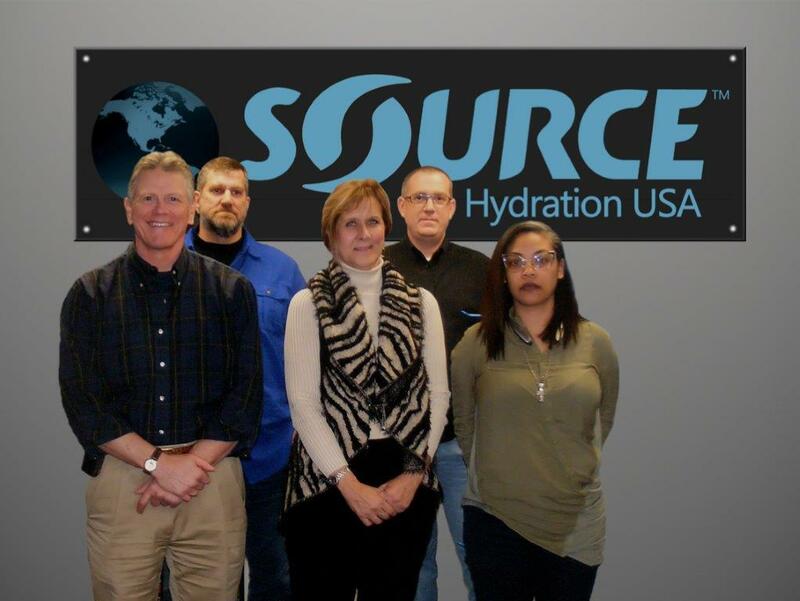 Last year we established SOURCE Hydration USA to to work closer with our customers and partners and in real time, to better relationships and to establish new partnerships in the USA. Source Hydration USA was established in early 2015. The new team was formed and immediately moved into its new 10,000 square foot office and distribution facility in Virginia Beach, Virginia. Virginia is an ideal location because of its proximity to the many military installations and government facilities. From our new US HQ we have a better opportunity to attend and participate in military, government trade shows like, SOFIC, NGAUS, ADS as well as local Border Patrol and Law Enforcement venues. Additionally Source Hydration USA will distribute the Source Outdoor product line to retailers throughout the US, as well as handling all the fulfillment for Amazon and other on-line retailers. To that end, our team also attended the Outdoor Retailer Show, NBS, InterBike, Shot Show and several smaller regional trade shows. Our participation will grow substantially with more commitments for 2016 and beyond. We are looking forward to seeing you soon at one of the shows! To get in touch with Source Hydration USA, please find all relevant coordinates on our SOURCE Tactical Gear contact page. Get the latest SOURCE news and join the conversation on our social media pages: SOURCE Tactical Gear on Facebook , SOURCE Tactical on Twitter and don’t forget to sign up to our monthly newsletter. We’ll be in touch! Hydration in winter – keep the flow!